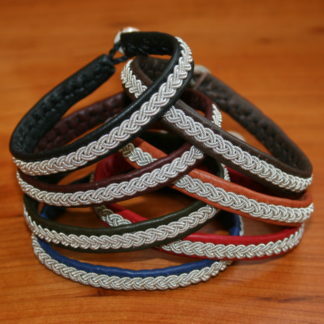 Home / leather needles / Sometimes it’s nice to be invisible..this may help! Sometimes it’s nice to be invisible..this may help! The holidays were crazy and sometimes I wanted to be as invisible as one of Santa’s elves! Now that all the celebrating and gift giving is over I’m guessing all of our customers, clients and students were the most sought after secret Santa’s of the season. To help get your creative mojo going for the New Year we are adding new products, more kits and learning videos. We’ve taken all of your wonderful suggestions and advice on how to improve our supplies and learning tools so stay tuned for some surprises during this month. 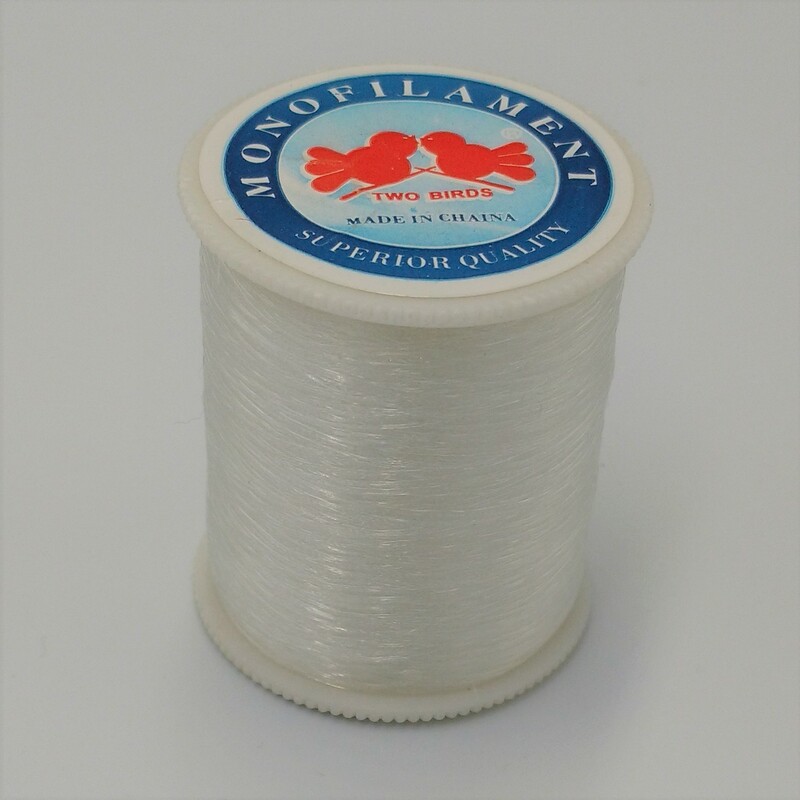 To get you started we’ve added Nylon Monofilament Thread to our product list. Sometimes it’s great to be invisible! Regardless of your sewing skills this fine “invisible” thread will have you stitching like a pro. Use this high quality transparent thread with our #11 needles to sew your braids on to leather, wool, etc. Each spool contains approximately 200 meters. Don’t forget to subscribe for a sweet 20% off your first order! Next post: Are Folk Schools the Best Way to Learn?